Imagine winning a lottery jackpot prize worth hundreds of millions of dollars. What would you do with all that cash? 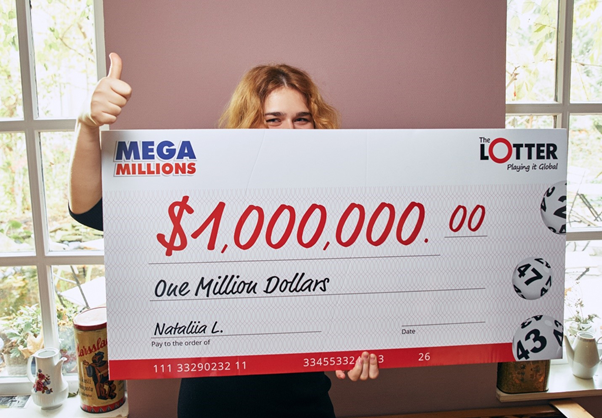 If you thought that you could only win such huge lottery prizes if you were living in the US, there is good news for you. The American Mega Millions lottery is currently offering a jackpot worth $321 million (€282 million). Mega Millions awarded a $1.537 billion jackpot to one lucky winner in October. That prize just missed breaking the world record set by Powerball, which awarded $1.586 billion to three lucky winners back in January 2016. The Mega Millions jackpot is now on the rise and the next draw is coming up soon. Residents of Malta can play this exciting lottery as well. As the official Powerball website clearly states: “You do not have to be a [US] citizen or a resident to play the game.” Anyone, the website confirms, can “purchase a Powerball ticket… play the game and… collect prizes.” You could win these amazing prizes. So how can you play Mega Millions from Malta? 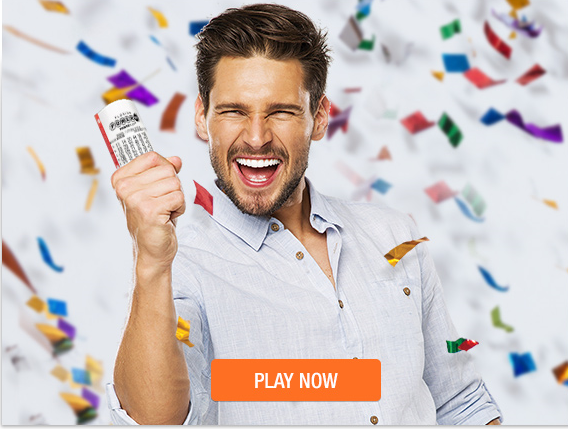 You can register at theLotter.com and purchase official Mega Millions lottery tickets, or entries to any of the other 50+ lotteries from around the world that are offered. Here’s how it works: theLotter’s local agents in the US will buy tickets on your behalf. In return, the website charges a transaction fee and you will get a scan of your tickets before the draw. When you win a prize, it’s entirely yours as commissions aren’t taken from winning tickets. The system works, as can be testified in the stories of more than four million lucky players from all over the world who have won more than $90 million in prizes without setting foot in the US. theLotter’s biggest winner to date is Aura D. from Panama, a retired woman still working to support her kids. Aura was the sole jackpot winner in a July 2017 Florida Lotto draw, entitling her to the entire $30 million prize. If someone from Panama can play American lotteries by purchasing official tickets online at theLotter, so can players from Malta. Playing the lottery online at theLotter is safe and secure and players everywhere are impressed by how easy it is to purchase official lottery tickets online. For more information how to play Mega Millions online from the comfort of your home in Malta, please visit theLotter.com.